SAHNT Foundation has been building bridges between science and industry. By transferring knowledge and technologies to society and the marketplace, SAHNT Foundation advances the impact of research results on people’s lives around the globe. We have noticed that each individual innovation has specific requirement for regional ecosystem for its growth. SAHNT Foundation facilitates the matchmaking between the technology and the regional ecosystem, and has developed a solid tradition of of collaborating with industry, securing and licensing intellectual property rights, creating spin-off companies and stimulating knowledge-driven regional development. SAHNT Foundation supports researchers throughout the entire knowledge and technology transfer process and helps them to best leverage the societal and economic potential of their research. SAHNT Foundation helps researchers to protect their intellectual property and devise appropriate strategies for transferring the intellectual property from the university to industry or create spin-off companies: SAHNT Foundation assists researchers during the start-up phase and guides them through the process of translating a business idea into a real company. 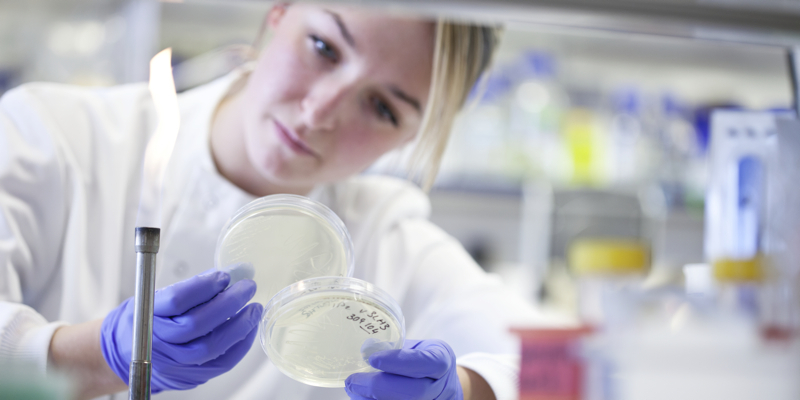 SAHNT Foundation also provides researchers access to capital funds and other resources such as lab and office space, as well as collaborators around the world. SAHNT foundation is the world leader in providing constructive solutions to break down existing barriers that refrain patients in medical resource scarce regions from getting adequate medical care. We believe that medical knowledge and technology should be shared by all. The development of a vaccine to prevent or eradicate H. pylori infection has proven extremely challenging. Attempts to translate the animal model to clinical trial have proven unsuccessful. The majority of early H. pylori vaccine clinical trials focused on the urease antigen with different adjuvants, routes and delivery systems generally proving ineffective in humans. ​​The approach of passive immunization with orally administered antibodies against H. pylori is likely to constitute one of the new therapeutic strategies. As of 2016, over half of the world’s most important drugs launched after 2008 are not yet approved in China. Several of those included breakthrough treatments of cancer and rare disease. Tens of millions Chinese patients are affected by this delay. 1) Clinical resource imbalance: each physician in the top level hospitals needs to see hundreds of patients per day, and the average duration of every patient-doctor interaction is less than five minutes. 2) Drug development imbalance: New treatment usually have 5-8 years delay to access Chinese market, hence affected tens of millions of Chinese patients. 3) Population Aging related health care imbalance: resource for improve mental health and quality of life of seniors are limited. 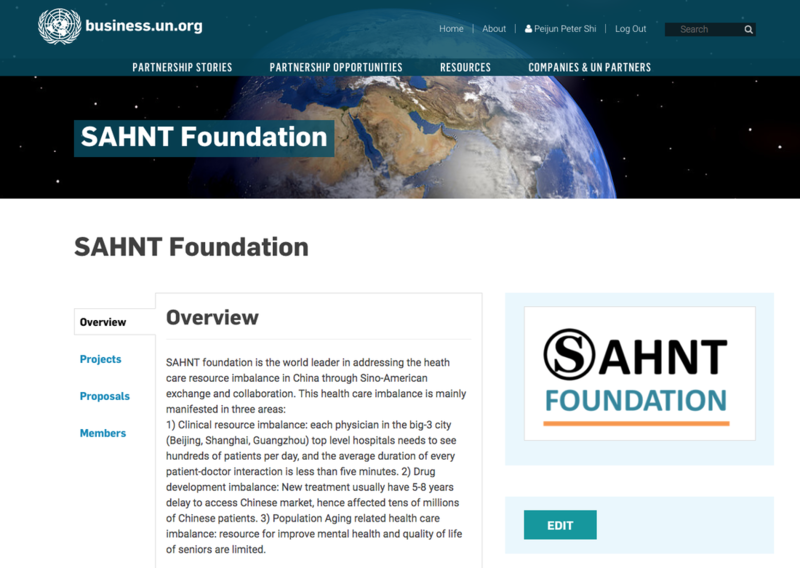 SAHNT foundation focuses on education and training of physicians in gatekeeper hospitals in China. we are sponsoring many academic exchange programs, medical education programs, international conference meetings and workshops each year. Educating patients is essential for preventing health problems and controlling disease. A patient who is well-informed about their condition can make better decisions about their healthcare. There are many ways for doctors to teach people about their health. The most traditional approach is for a physician to spend time with each individual patient, informing one patient at a time regarding his or her specific diagnosis. This is not a practical way for Chinese physicians since given the health resource imbalance issue in China, their average interaction with each patient is only about 5 minutes. Social networking and mobile apps, led by WeChat and Facebook with almost 3 billion monthly active users worldwide in early 2017, has transformed the way we perceive the world, as well as how we communicate and socialize. Users of social networking mobile app, such as Facebook, WhatsApp, WeChat, Instagram, all could form groups. Groups allow a quick and easy organization of individuals with related interests or characteristics, who can then share posts and pictures, and communicate instantly through text messages and video/audio chat. In the field of medicine, the effects of mobile social networking apps can be particularly far-reaching, for example, by changing the doctor-patient relationship. Patients are willing to form groups with similar health problems and diseases, hence, provide the most efficient way for doctors to reach out to large audience for health education purpose. ​We have initiated a group-level health education program in early 2018, based on the most popular social networking mobile app in China, namely WeChat. 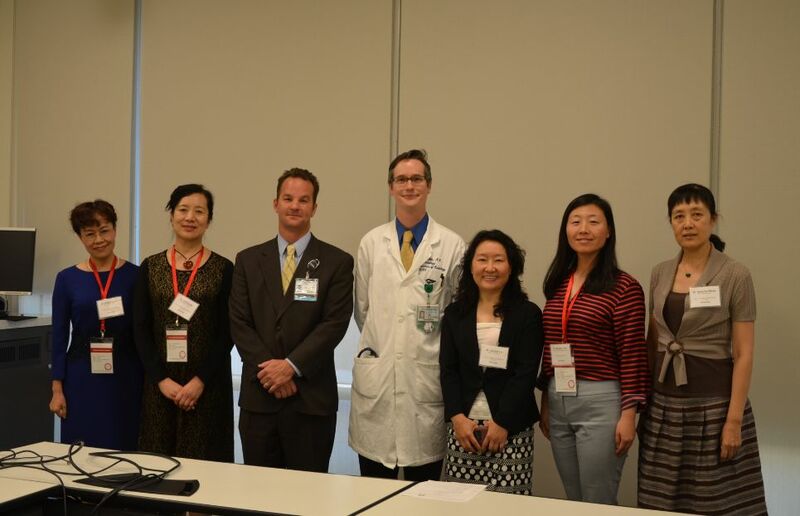 Patients self-organized into WeChat groups according to their disease (Cancer group, Heart disease group, stroke group, rare disease group, etc.) in 35 cities in China. Thirty five doctors from different specialties are recruited and assigned to each patient group. A 500-patients group could be easily managed by one doctor, with average daily 1-hour interaction with patients. 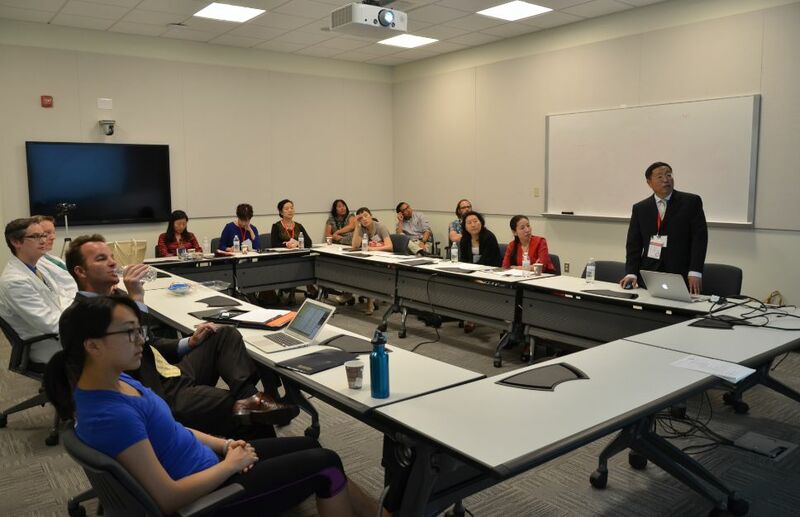 We believed this is the best way to conduct health education in the modern age, and could provide a practical solution for the heath resource imbalance problem in China.